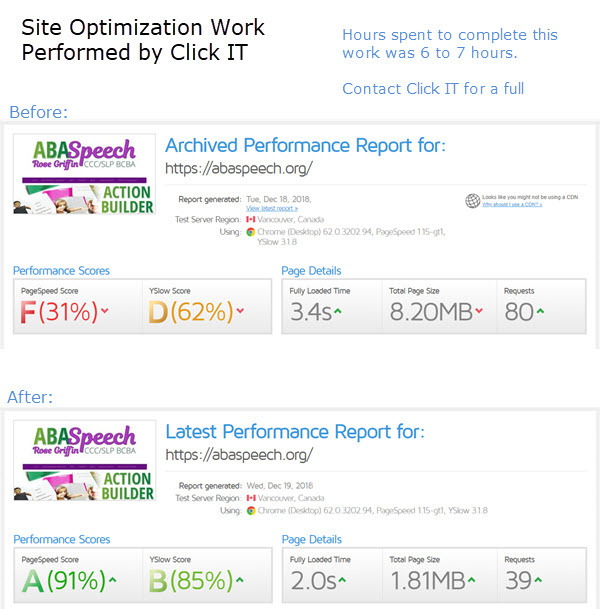 Here are some webmaster tools we use at Click IT, which you yourself may find useful. As website designers, we continue to discover an array of tools which we use in our craft, to help us be the best at what we do. The flow of helpful online applications and web services seems to never cease. So in hopes to add a degree of organization to our forever growing list, we are entering the hyperlinks on this page, freely accessible for you to discover here and use for your benefit. If you want help with your website and Internet presence, please contact us or schedule an appointment. You can also request a quotation. iConvert Icons is an online icon converter to convert PNG to ICO, ICNS, and app icons for Windows, Mac OS X, Linux, iOS, and Android. 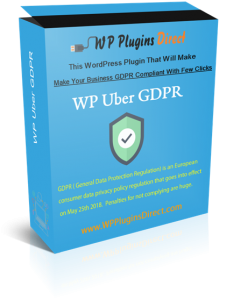 Click Here for a list of blacklisted plugins.